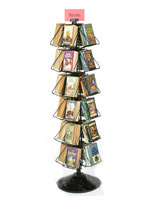 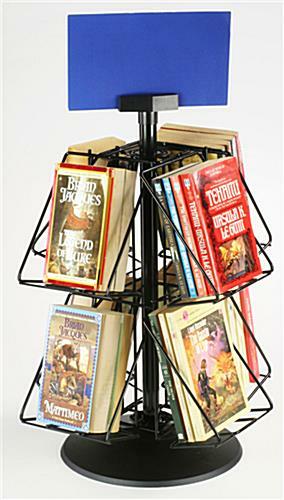 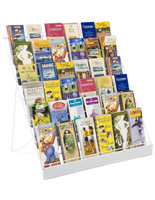 This countertop book holder is the ultimate accessory for literature displays! 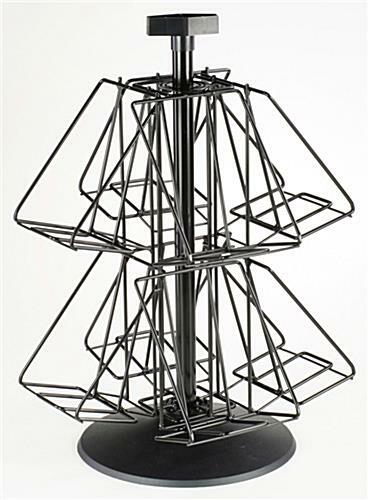 The welded wire construction ensures years of use. 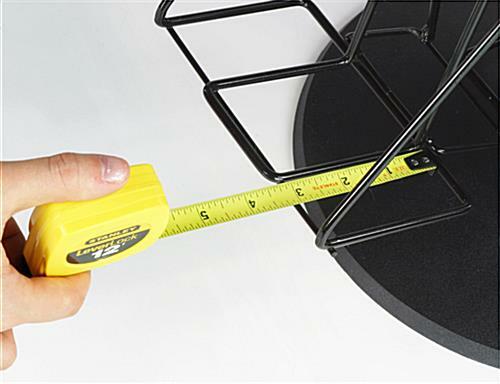 Each black holder is made with a small base to sit atop any flat surface. 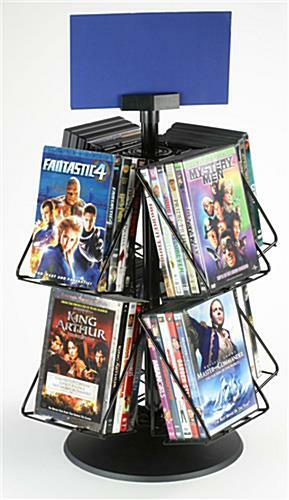 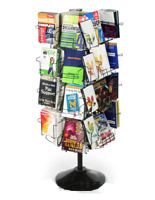 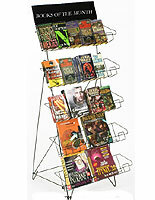 Each store fixture is equipped with eight pockets to hold books, DVD's or large magazines. 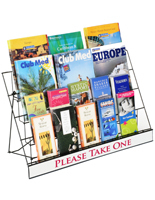 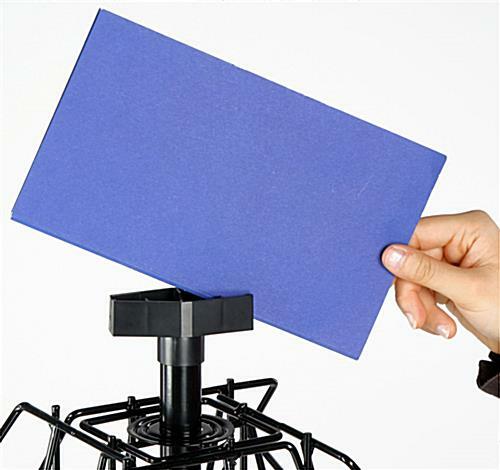 The holder is perfect for office environments, stores or lobbies. 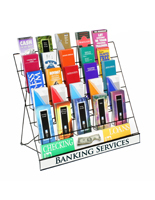 Purchase for your business today for all your brochure and literature needs!